Céile Dé annual residential teaching retreats are intensive, deliberately so, in order to create conditions that people are generally unable to manifest by themselves at home and in their everyday lives. In 2019, the annual Ohio retreat takes place over our Easter Triduum weekend and will include more reflection time and fewer teachings, practices to mark the progression of the Triduum, and times for sharing our experiences of being in this sacred story. Because of the special nature of this retreat, it is open only to Caim members. Please email the address below if you wish to be placed on the waiting list. We aim to hold silence at all times outside of sessions. 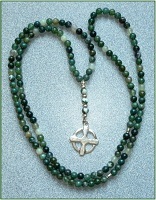 Our annual gathering is a ‘Teaching Retreat’, because it is residential, the teaching sessions are supported by frequent contemplative practices, and a peaceful silence is held at all times between teaching and practice sessions in order to aid absorption of the powerful energies transmitted during teachings and practices. 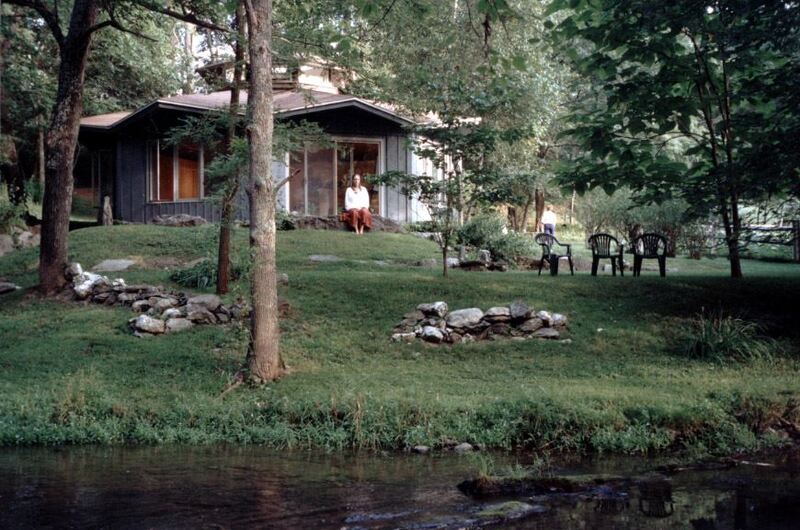 You can read more about the culture of silence at our teaching retreats HERE. Exact times will be shared with attendees closer to the date, but plan to arrive no later than 4 pm on Wednesday, April 24, in order to settle into your room and be ready for the opening session at approximately 5 pm. The retreat will conclude at midday on Sunday, April 28. Once you have booked your place, you will receive occasional emails with further information, both practical and otherwise, to help you prepare for this gathering. 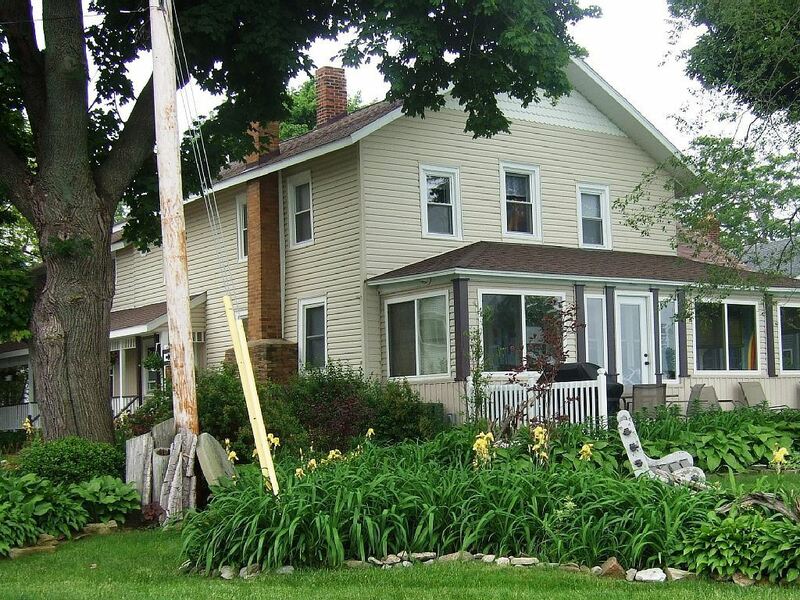 We will be meeting in a 200-year-old house overlooking Lake Erie in the lakeside community of Mitiwanga, west of Cleveland. Places are very limited. All rooms are shared. Breakfasts are self-serve; lunches and dinners are catered. We will share preparation and cleanup tasks. Please note dietary needs on your registration form; we will do our best to accommodate them and also allow room in the refrigerator if you need to bring special food. Timely registration and payment of a $100 deposit is essential because of the limited placed for this retreat. Scholarship applicants should register and pay their deposit by February 15. Online: You can register and pay the total amount using a credit or debit card via PayPal (Sorry, you cannot make partial payments via PayPal at this time). Complete your registration online and then continue by clicking the PAY button. Register here online, but do not follow the link to pay online. Instead, click on the "Invoice me" button. Please make checks out to "Termonn - East Coast Chapter". Be sure to write "2019 Ohio Teaching Retreat" in the memo line of your check. Your deposit and any other payments will be applied to your invoice online. Your balance is due by April 1 and can be paid by mail or online. Cancellation Policy: Cancellations received before April 1 will receive refunds of the amount paid, minus the $100 deposit. No refund will be made for cancellations after April 1. Scholarships: Scholarships for retreat registration costs (but not for travel expenses) are available as Termonn Trust funds allow. Be sure to register by February 15 and follow the instructions on the Scholarships page on this website. If you can afford it, please consider donating to the Termonn Trust to help others in need attend retreats. More Information: For more information about the retreat or for help with registration, email ceilede.retreats@gmail.com. For help with applying for a scholarship, please email Beau: revbeau@gmail.com. Days begin with meditation before breakfast. Generally there are two sessions of around one hour's duration every morning, with a break between for silent reflection. In the afternoons, we take more time for quiet reflection, either in Nature or indoors, as you wish, and a third teaching session. Before dinner, we return to the circle for meditation and sacred conversation. There is usually some free time after dinner, but optional events are available, giving retreatants the choice to rest a little - or stay intense! Every day ends with a meditation around 9 pm, after which we go straight to bed and hope for rich dreams after a day filled with soul nourishment. Our annual gathering is a ‘Teaching Retreat’, because it is residential, the teaching sessions are supported by frequent contemplative practices, and because a peaceful silence is held at all times between teaching sessions in order to aid absorption of the powerful energies transmitted during teachings and practices. 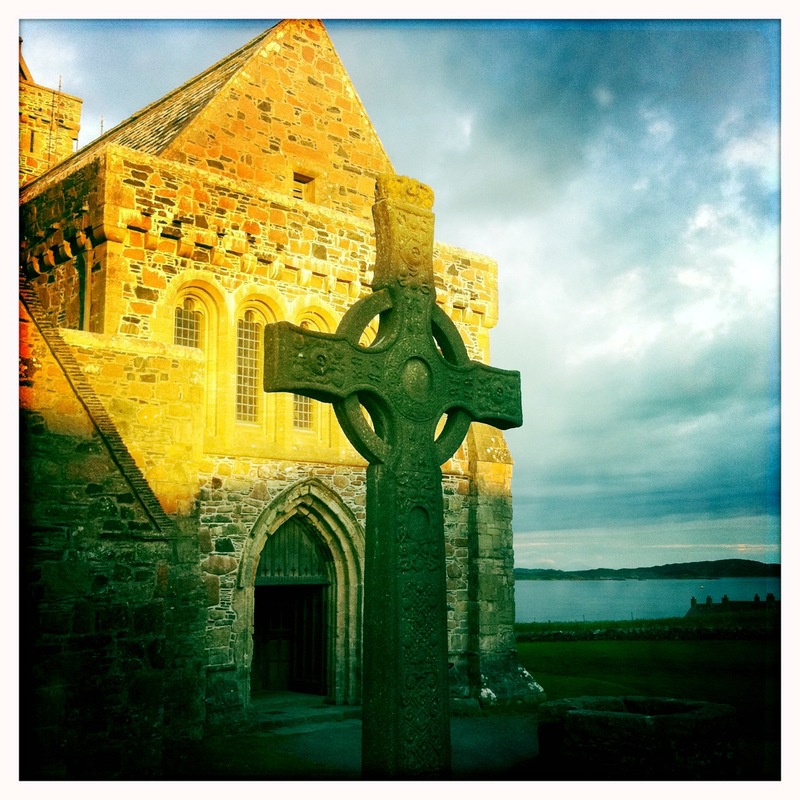 You can read more about the culture of silence at our teaching retreats HERE. 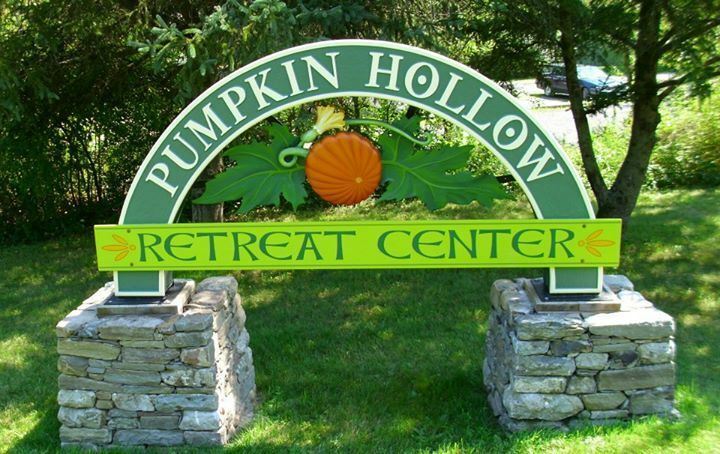 Pumpkin Hollow Retreat Center is located 125 miles north of New York City (2-1/2 hours by car), an hour south of Albany, 15 minutes from the Massachusetts border and 150 miles west of Boston (3 hours by car). Address: 1184 Route 11, Craryville NY 12521. Click HERE for directions. For more information about the location, environment, accommodations and food at Pumpkin Hollow, click HERE. Ongoing Community: Newcomers will have the opportunity to consider further, ongoing teachings and practices within local or online groups that offer a powerful container for those who seek a path that invites commitment and openness to real inner change. Register here online, but do not follow the link to pay online. You will receive an invoice by email. Print out the invoice and mail it with your $100 deposit by May 1st, 2019 to: Melinda Gardiner, 5 Dawson Rd., Hillsdale, NY 12529. Please make checks out to "Termonn EC Chapter". Be sure to write "2018 Teaching Retreat" in the memo line of your check. Your deposit and any other payments will be applied to your invoice. Your balance is due by August 25 and can be paid by mail or online. Online: You can also register and click the "Pay Online" button to pay the total amount using a credit or debit card via PayPal (sorry, you cannot make partial payments via PayPal at this time). Cancellation Policy: Cancellations received before August 25 will receive refunds of the amount paid, minus the $100 deposit. No refund will be made for cancellations after August 26. Scholarships: Scholarships for retreat registration costs (but not for travel expenses) are available as Termonn Trust funds allow. Be sure to pay your deposit by mail before June 1st and follow the instructions on the Scholarships page on this website. If you can afford it, please consider donating to the Termonn Trust to help others in need attend this teaching retreat.